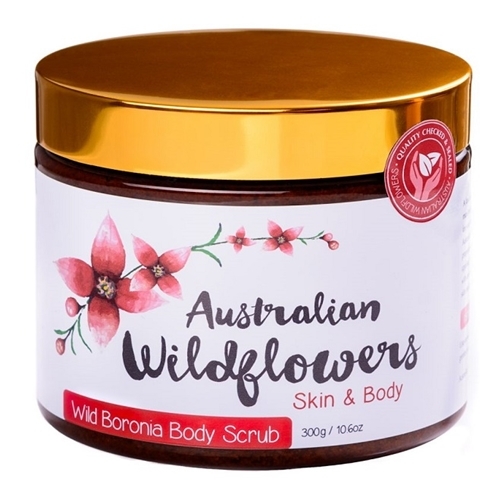 Australian Wildflowers Skin & Body was formed back in 2016 with a drive to create an all-natural, high-quality, and cost-effective skin and body products. 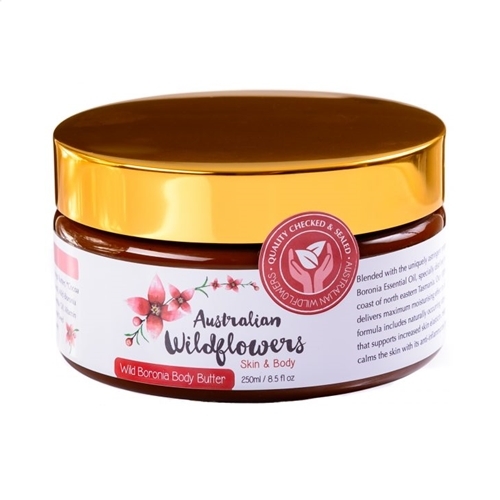 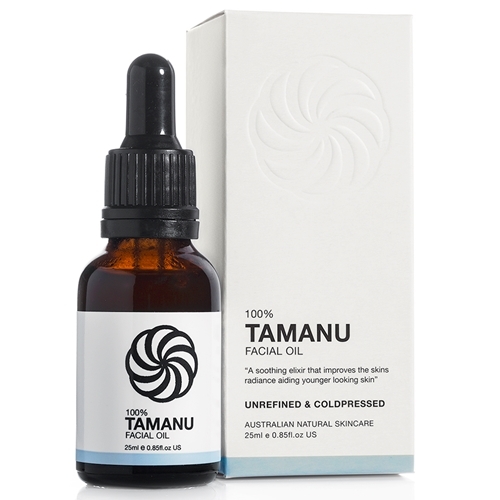 A Sydney-based mum is behind the creative genius of Australian Wildflowers, made with Australian Wildflower essential oils and native botanical plant extracts that seek to nourish, cleanse, and treat the skin as well as protect it from imminent harsh elements. 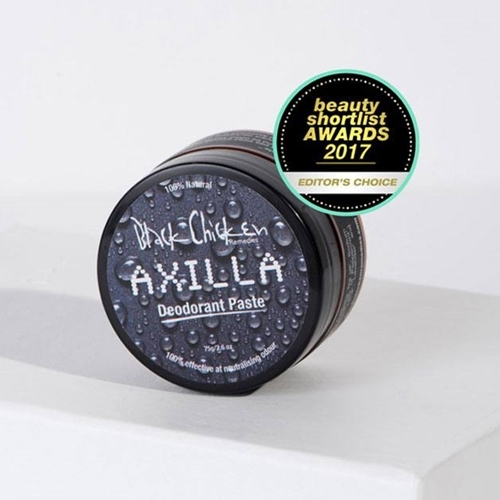 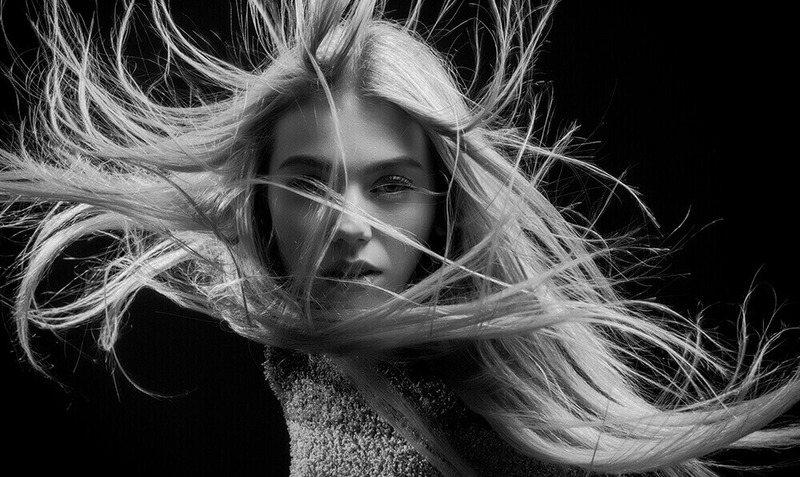 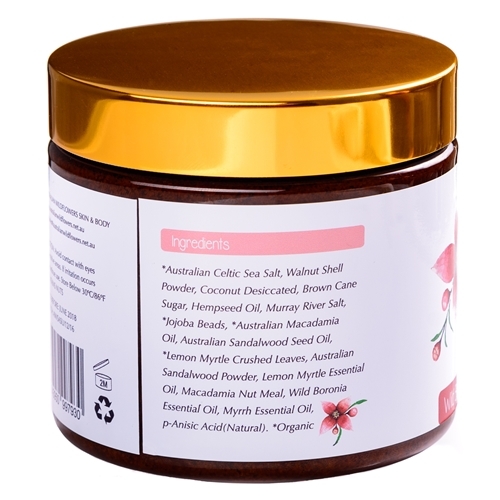 Their products are cruelty-free and laden not with chemicals and synthetic ingredients that only dull and harm the skin. 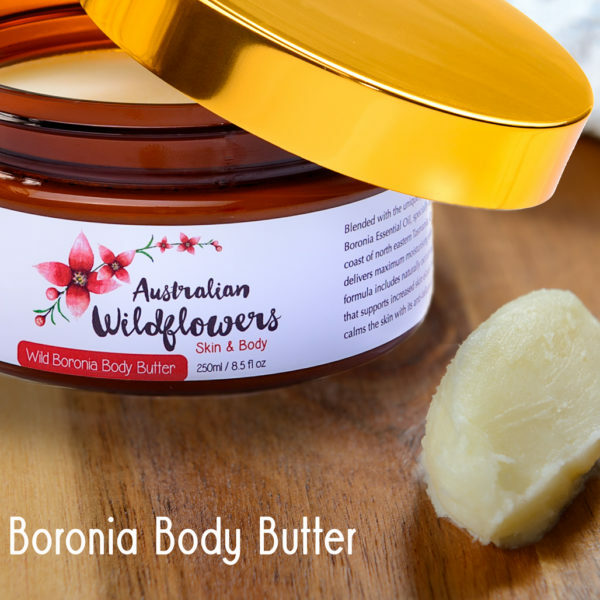 Immerse yourself in the beauty and wisdom of Australian Wildflowers Skin & Body products.